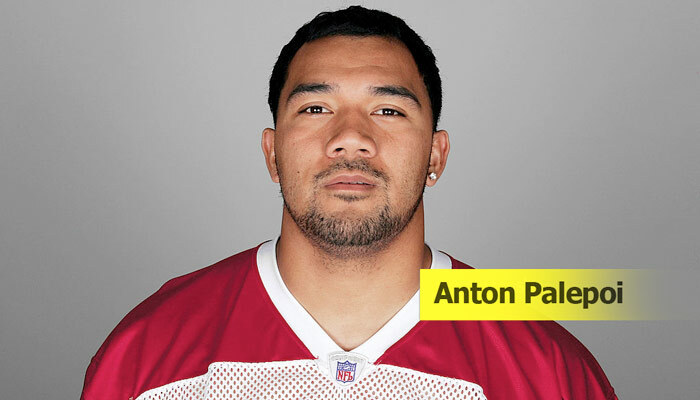 He was born in American Samoa. He attended the University of Nevada at Las Vegas. He was drafted in 2002, during the second round, 28th Pick by Seattle Seahawks.